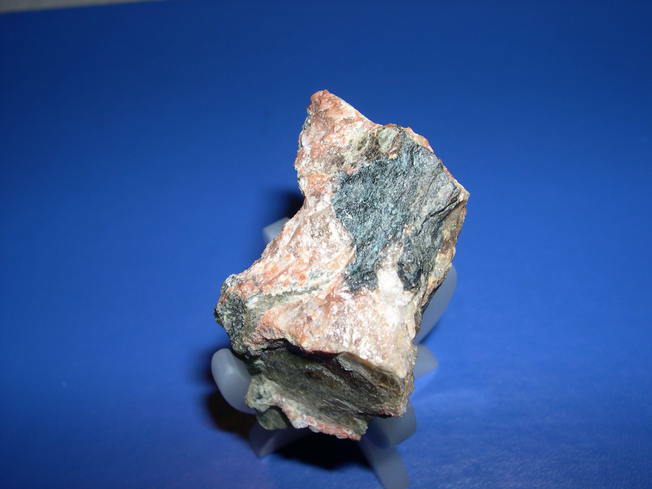 Manitobaite: Mineral information, data and localities. Named in 2010 by Scott T. Ercit, Kimberley T. Tait, Mark A. Cooper, Yassir Abdu, Neil A. Ball, Alan J. Anderson, Petr ČernÝ, Frank C. Hawthorne for the province where the type locality is. 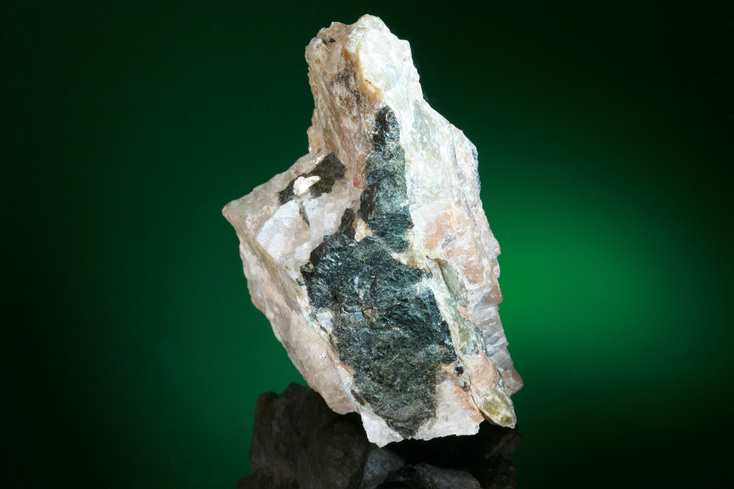 Williams, P.A., Hatert, F., Pasero, M. (2009) New minerals approved in 2009. in International Mineralogical Association, 1-34. Ercit, S.T., Tait, K.T., Cooper, M.A., Abdu, Y., Ball, N.A., Anderson, A.J., Černý, P., Hawthorne, F.C. 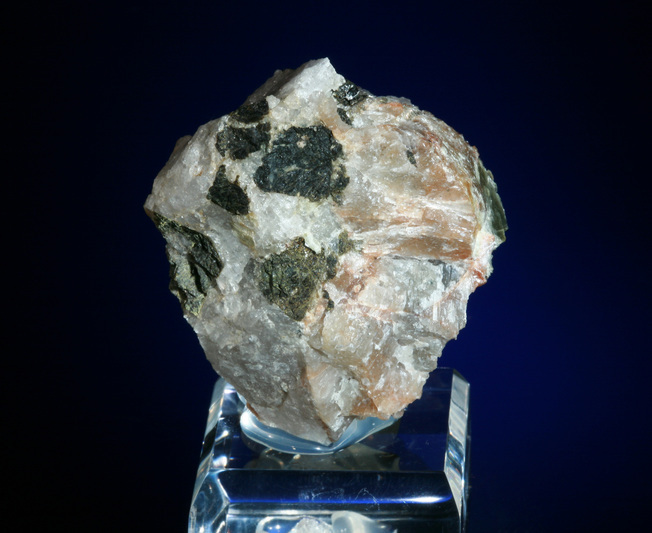 (2010) Manitobaite, Na16Mn2+25Al8(PO4)30, a new phosphate mineral species from Cross Lake, Manitoba, Canada. Canadian Mineralogist: 48: 1455-1463. Tait, K.T., Ercit, S.T., Abdu, Y., Černý, P., Hawthorne, F.C. (2011) The crystal structure and crystal chemistry of manitobaite, ideally Na16□Mn2+25Al8(PO4)30, from Cross Lake, Manitoba, Canada. 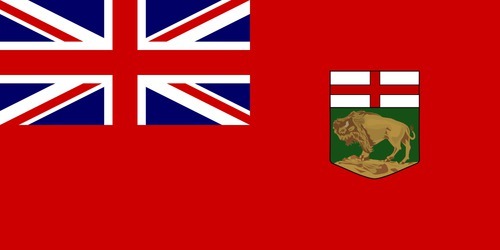 Canadian Mineralogist: 49: 1221-1242. Gatta, G.D., Cámara, F., Tait, K.T., Belakovskiy, D. (2012) New mineral names. American Mineralogist: 97: 2064-2072.